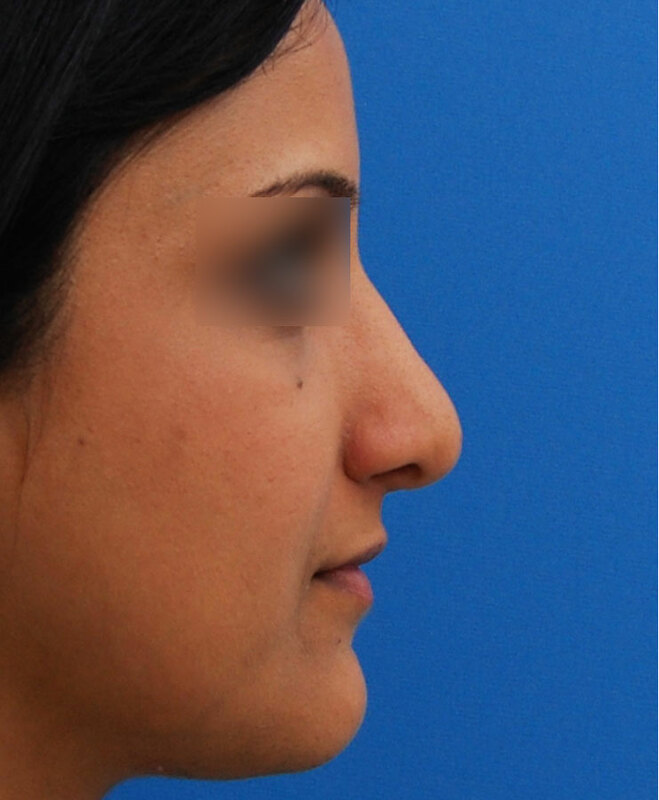 Mrs. S. had nasal trauma that caused a profile bump and nasal deviation with breathing obstruction. 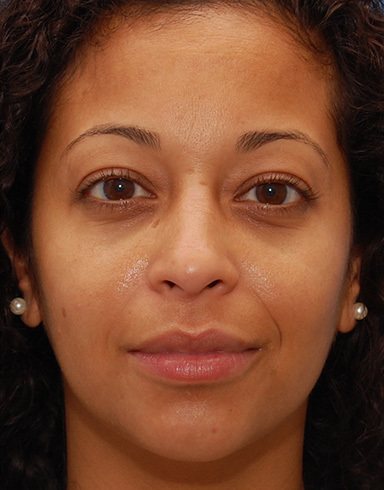 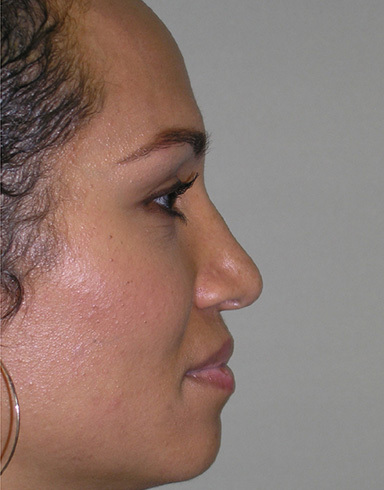 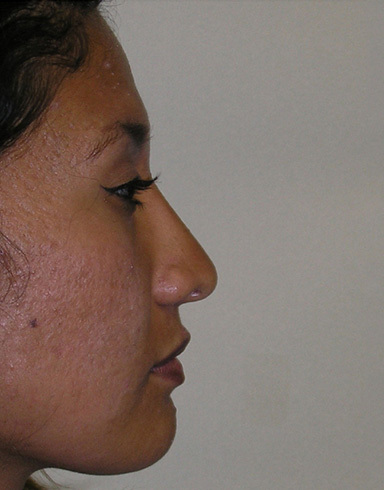 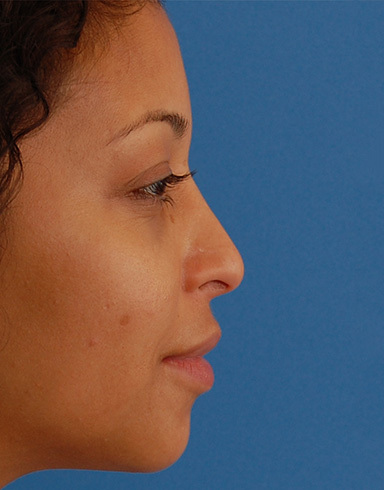 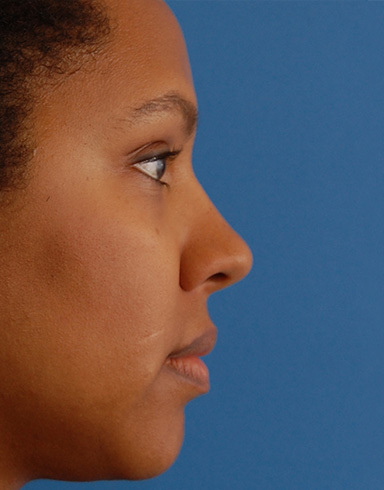 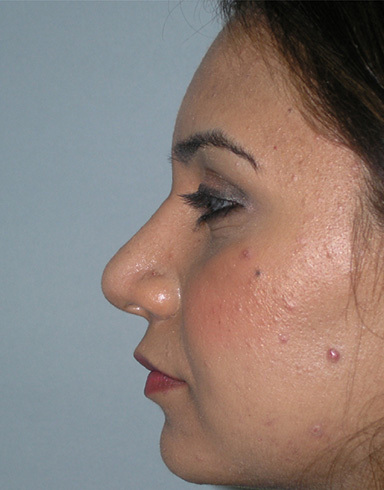 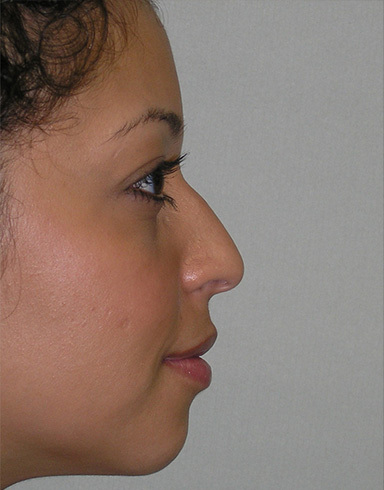 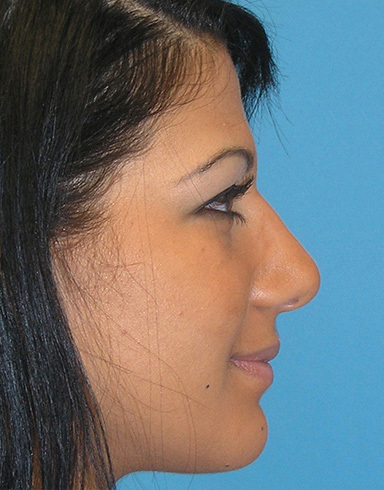 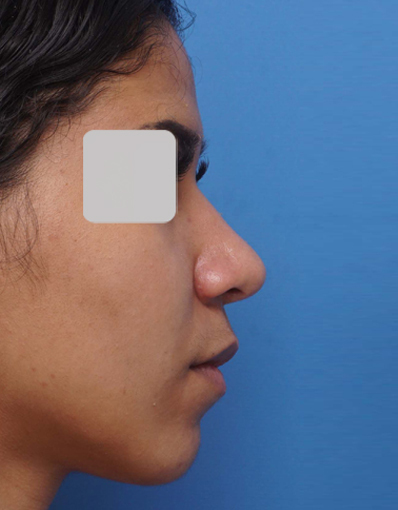 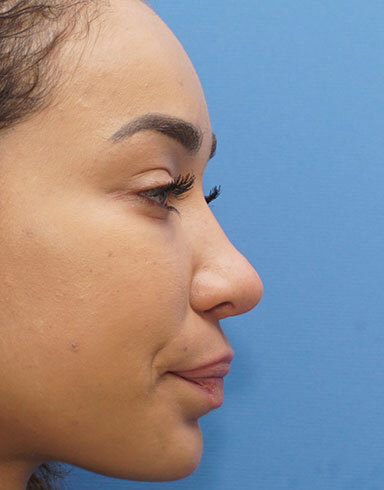 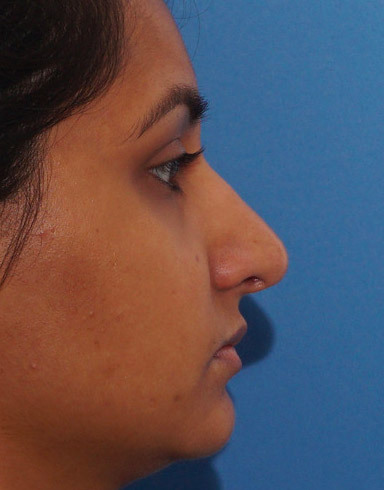 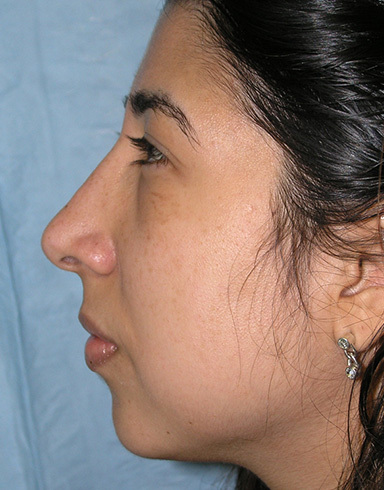 A closed Profile Rhinoplasty was performed, which smoothed her profile and straightened the frontal view of her nose. 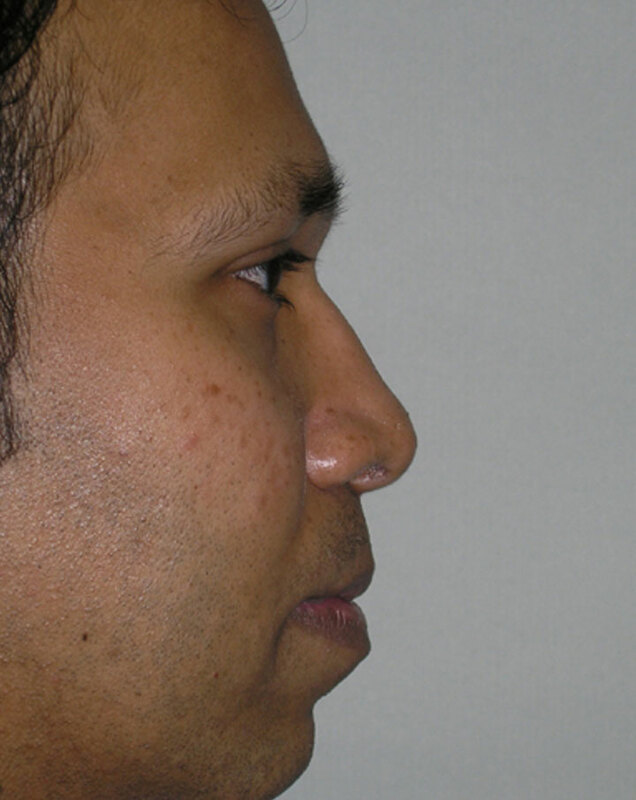 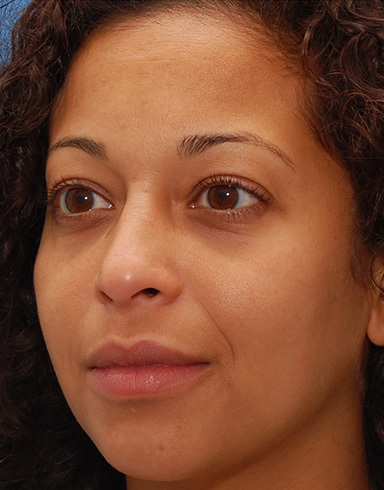 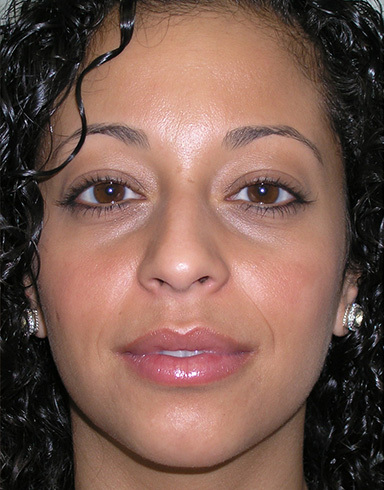 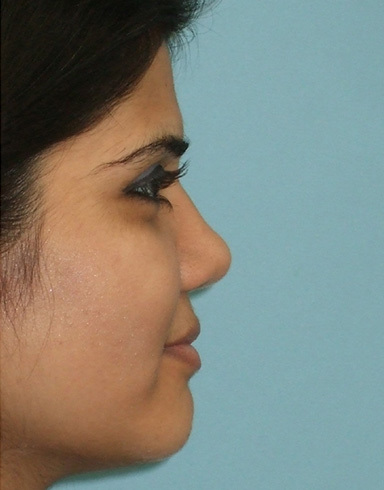 A septoplasty, turbinoplasty, and placement of a left spreader graft provided functional correction. 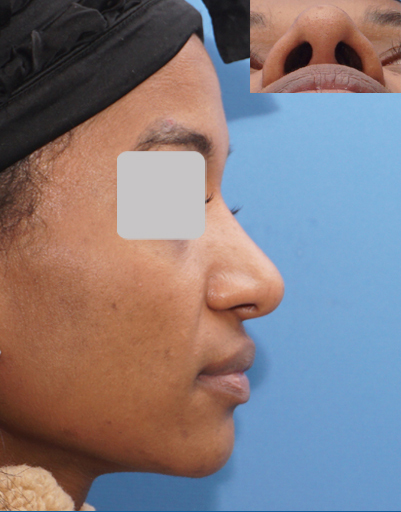 The result is a very natural looking nose that was better than the nose she had before the injury.